Minneapolis - Join us for a run! 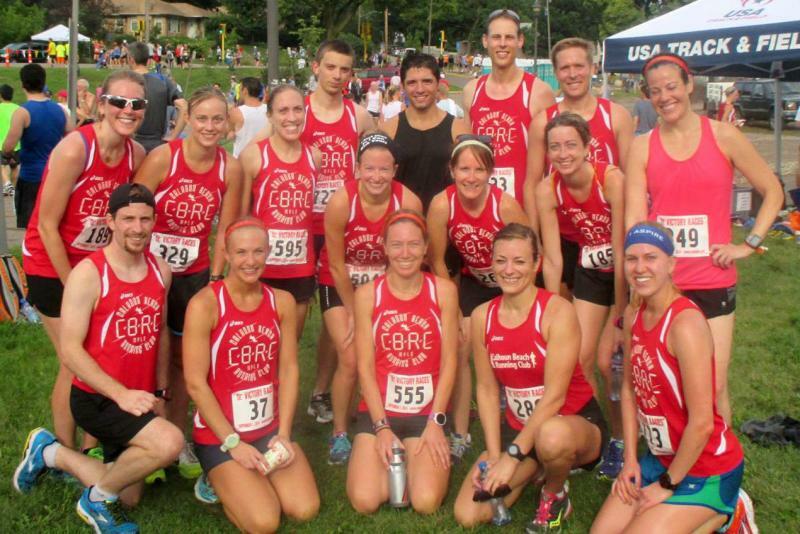 Monday, Tuesday, Thursday - 6 p.m. Saturday - 7 a.m.
Every season, several CBRC runners partake in the USATF MN Team Circuit. 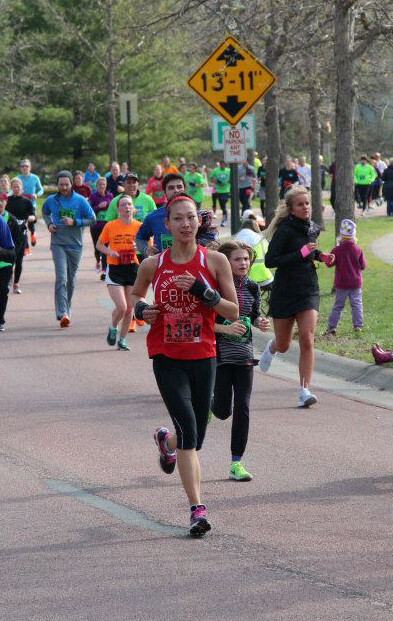 This series of about 10 races spread over the course of the year includes races like the TC 1 mile, Grandma's marathon, City of Lakes Half Marathon, and the TC 10 mile (note: our team members get guaranteed entries to the 10 mile!) Results are determined by adding the times for the first 5 runners from each team and seeing who has the lowest total time. 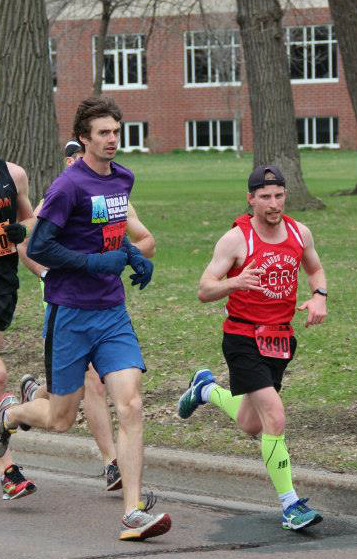 While we don't currently compete for the top overall team spots, we do enjoy racing against the best runners in Minnesota and we generally hold our own against some really good competetion. Anyone who runs with the CBRC is welcome to join the racing team. We encourage everyone to join the racing team regardless of how fast they are. Even if you can only make a couple races in the series, we'd love to have you on the team! 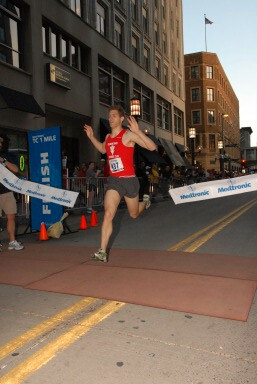 It's a great way to have a few races to train for and run races with training partners and friends. If you're interested in learning more about our racing team, email us at info@calhounbeachrunningclub.com! Copyright 2012 Calhoun Beach Running Club. All rights reserved.